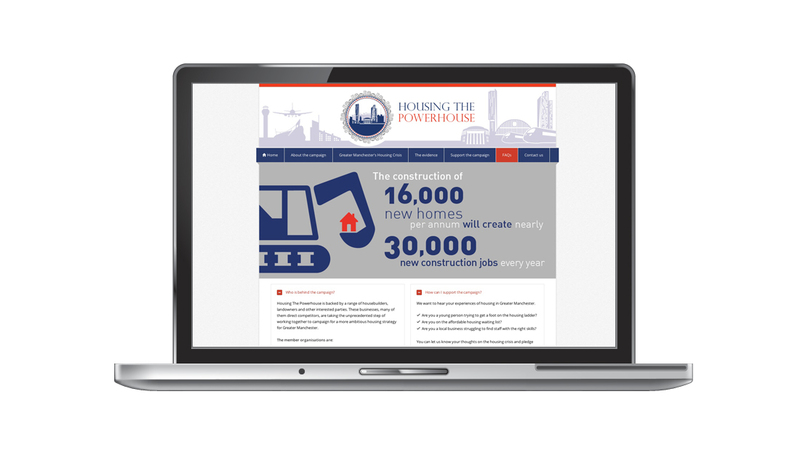 application: Website to increase public awareness and canvass public opinion. 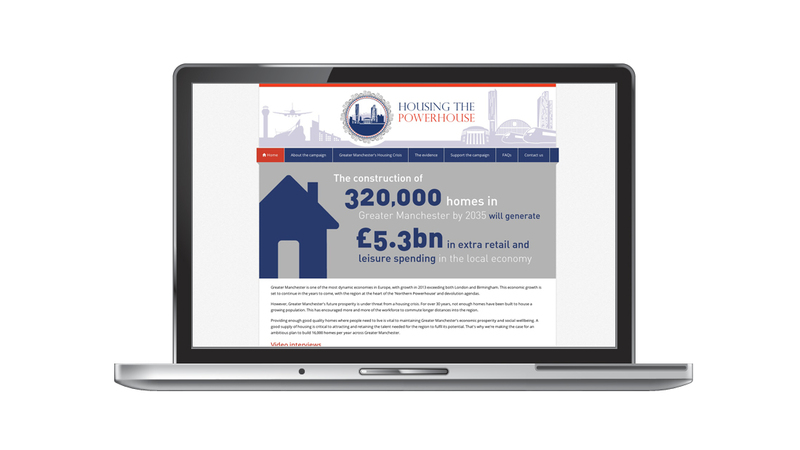 The website was required to be used as a resource for the General Public, as part of the ‘Housing The Powerhouse’ consultation process. As a responsive website it was required to operate on all platforms & be social media responsive i.e phone, iPad, Twitter, Facebook. 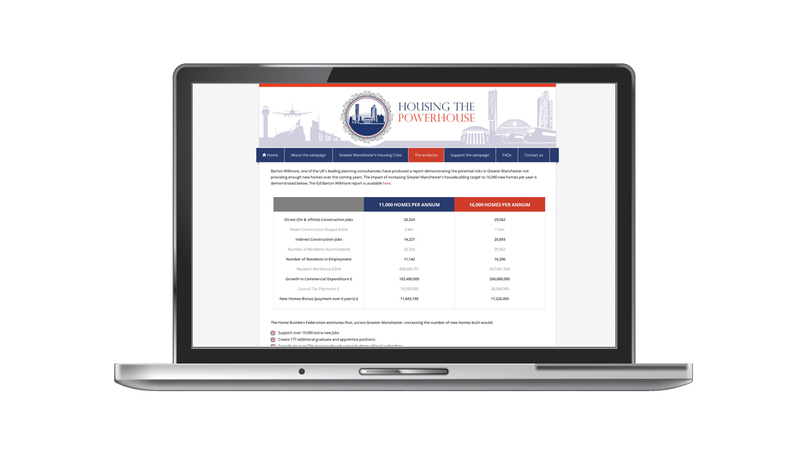 This theme was also consistent with other consultation materials, exhibition boards, flyers.